State Plant Hire is constantly looking to expand our fleet of machinery and owner operators. Most of our work is based in and around Melbourne however we also provide equipment to projects throughout regional Victoria. There are a number of company and personal details we require before we are able to supply our clients with owner operators. To make an initial enquiry about registering with State Plant Hire please complete the preliminary email form at the side of this page. 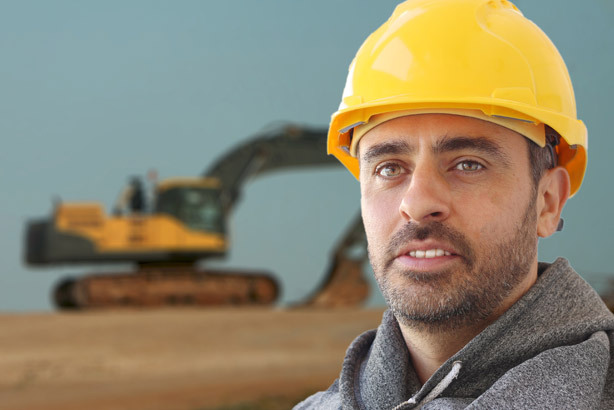 State Plant Hire undertakes the responsibility to ensure that all owner operators comply with safety, regulatory and industry requirements. In fact, State Plant Hire is the only plant hire company in Victoria that has achieved ‘Workcover’s’ Safety Map Accreditation. All information supplied is held and handled in the strictest confidence and will not be shared with any parties without prior approval.